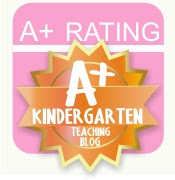 I can't believe we are going into our 3rd week already! 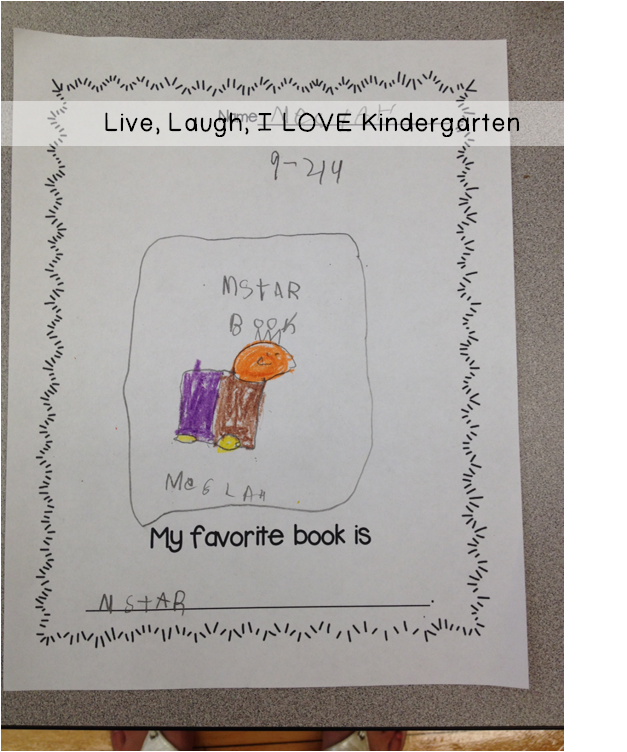 We talked about our favorite books last week and I had my kinders draw a picture. 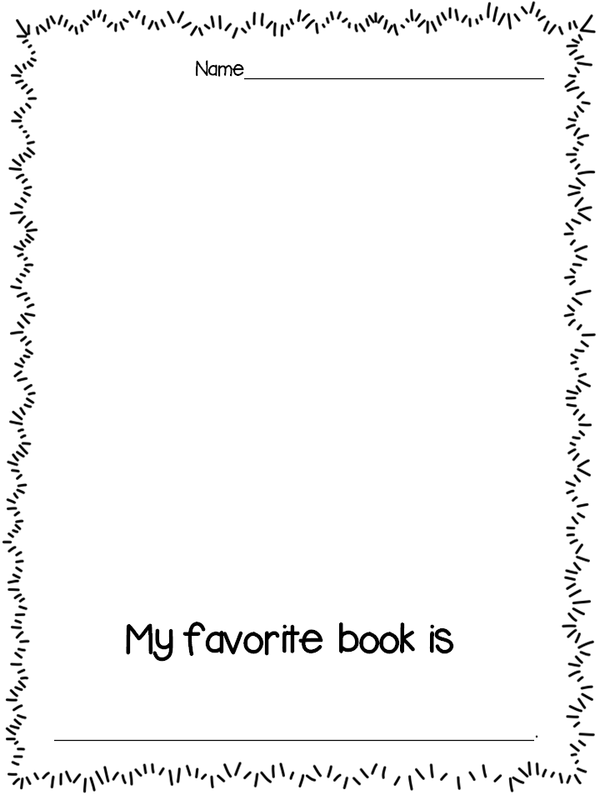 It was a super simple activity and got my kiddos thinking about their favorite books. We also got talking about WHY we like those books too! 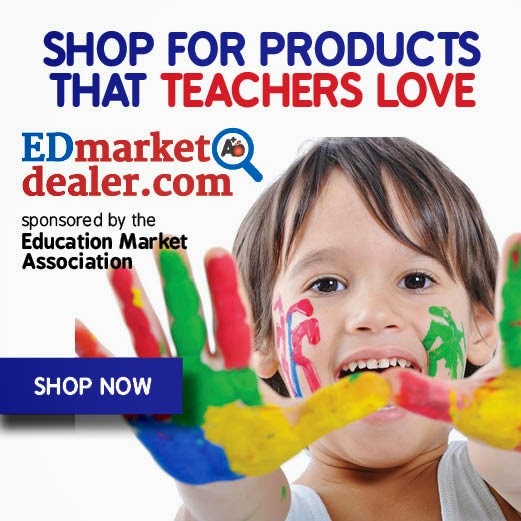 Click on the picture below to grab this sheet for yourself! 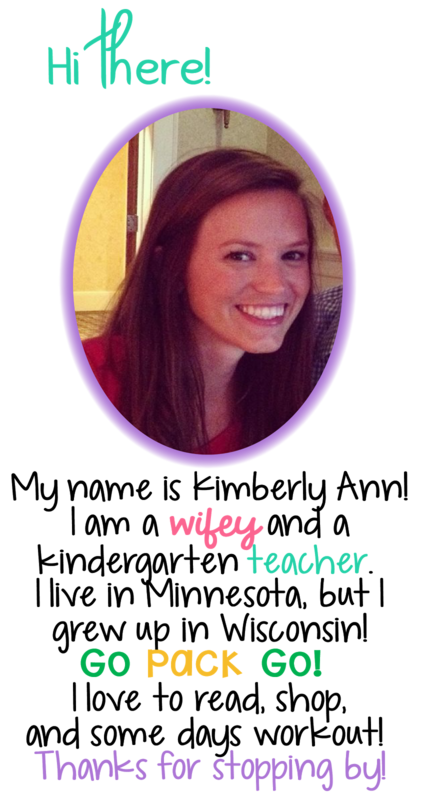 I started the activity by having my kiddos think about the different books they have read and why they liked them. They shared their favorite book with a partner, then drew the cover of their book. 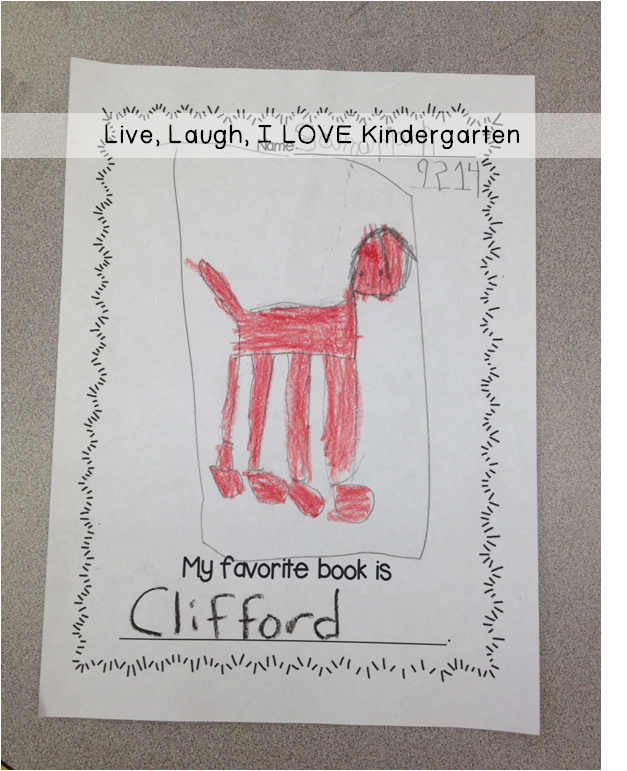 We read "Clifford's First Day of School" the first week. This little one sounded out the title of his favorite book! "Mster"=Master book...not sure what book that is, but he was obsessed! He even said he could spell book!